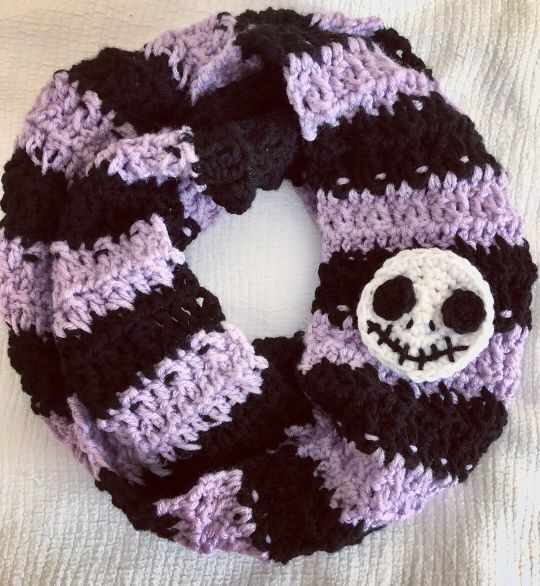 I had a couple orders for these cute Jack Skellington scarves! It’s an original pattern by me, and I was really pleased with the outcome! Visit my IG @charleeabelles for more photos!